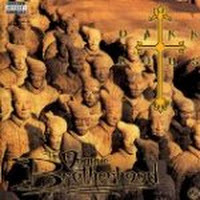 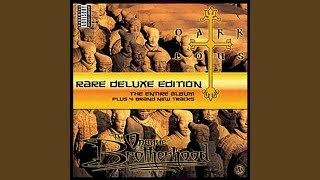 "Black Sand" (2008) on the album Opaque Brotherhood(2008). 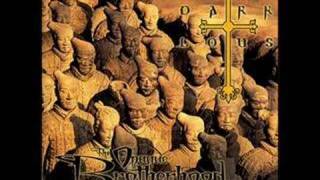 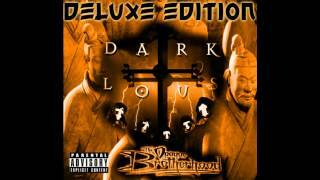 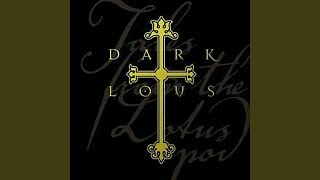 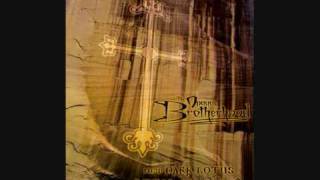 Dark Lotus-Opaque Brotherhood-Can you Keep a Secret? 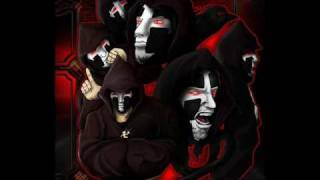 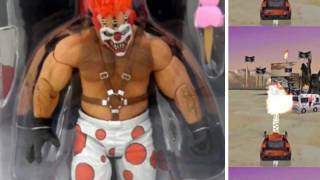 Albums has song "Black Sand"